This web site conforms with the Duration of Copyright and Rights in Performances Regulations 1995. 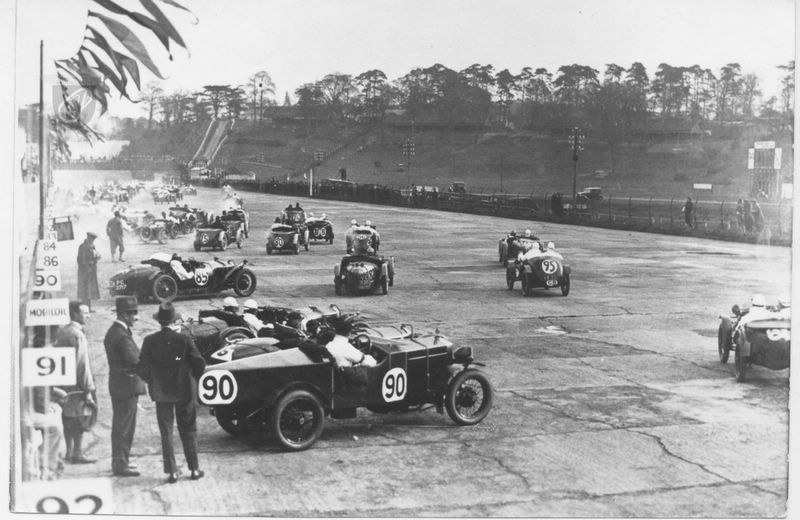 All photographs on this website are copyright The Brooklands Society. Web site design and hosting by Hartland Internet.